-Second son of former President John Adams. Like his father, he failed to win re-election. 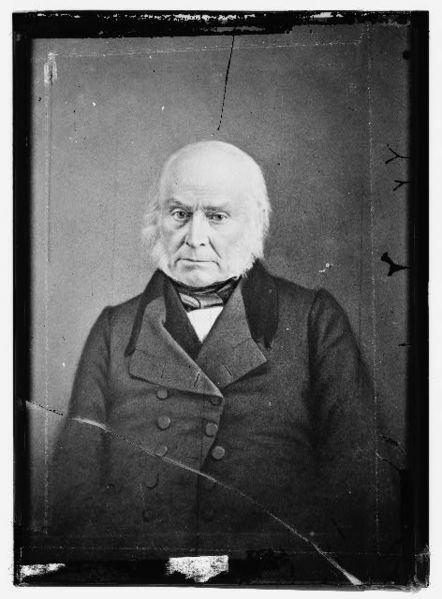 John Quincy got the Quincy from his mother’s grandfather, who was a Colonel in the Revolution. -At age 7, he witnessed the Battle of Bunker Hill. -Before becoming President, he served as Ambassador to the Netherlands, Portugal, Russia, Prussia, and Britain. He also served as a US Senator, and Secretary of State under previously mentioned James Monroe. He also the only President to serve as a US Representative after leaving the Presidency. -Adams’ wife, Louise was not American born. To date, she’s the only First Lady to be from a foreign country (Britain). -During his inauguration, he took the oath on a book of laws, rather than a Bible. He wanted to maintain the separation between church and state. -One of the highlights of Adams’ Presidency was that he was against the removal of native Indian tribes. The government, at times during Adams’ presidency, defended the tribes. After Adams’ though, Andrew Jackson and then Van Buren would reverse this policy. -He had difficulty doing anything during his Presidency. Many politicans were upset by his unfair victory over Jackson and refused to support him. 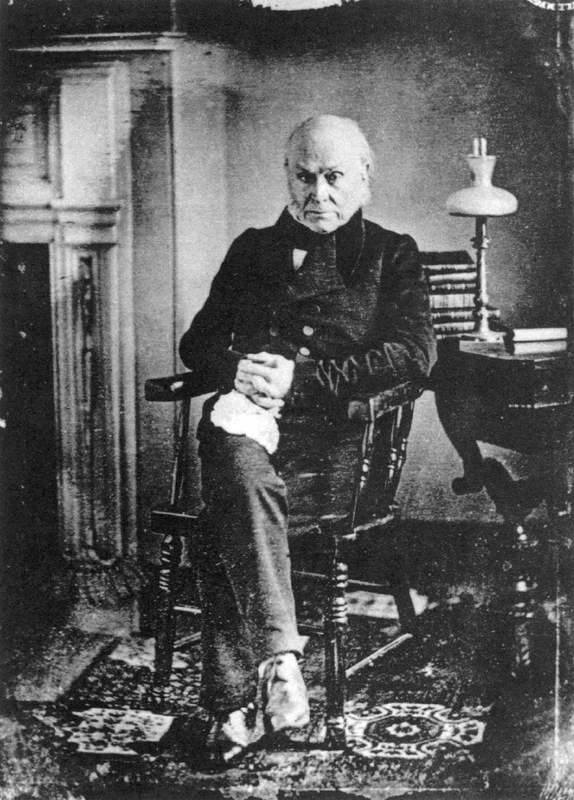 He tried to create tariffs to support more American industry, but many of his proposals were rejected. He didn’t help himself either when he did not remove supporters of Jackson from the White House when he was inaugurated. Ultimately, Adams is seen by most historians as a much better diplomat (one of the greatest in US history) than he was a president. 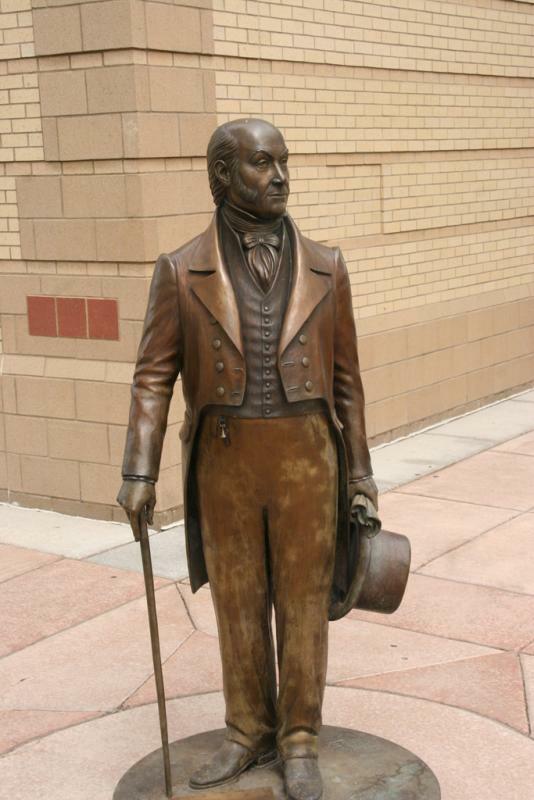 -After Jackson was elected by a large margin in 1828, he refused to attend his Inauguration. Only three Presidents have done this, including his father John Adams, and Andrew Johnson. Ironically, John Quincy only won the same states John Adams won when he lost his election. Adams was a fan of skinny dipping. He would often rise an hour or two before dawn and swim in the Potomac. 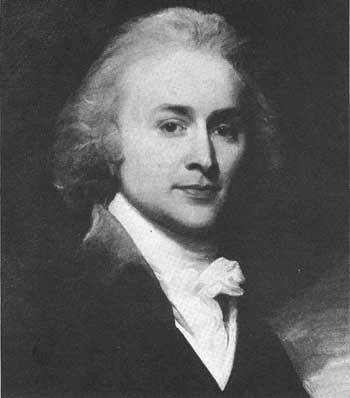 Thurlow Weed, a New York politican made it his mission while in Washington to see Adams swimming. Another story goes that one morning when Adams was swimming, he had his clothes stolen and had to ask someone to go to the White House so he could get dressed. The most famous is when journalist Anne Royall held his clothes hostage until he granted her an interview. 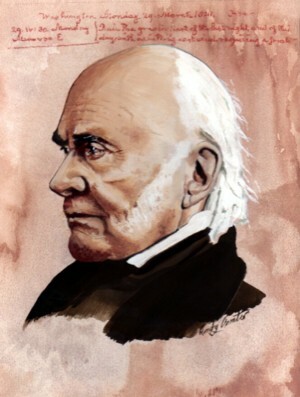 I think John Quincy Adams looks a little like Scrooge McDuck.